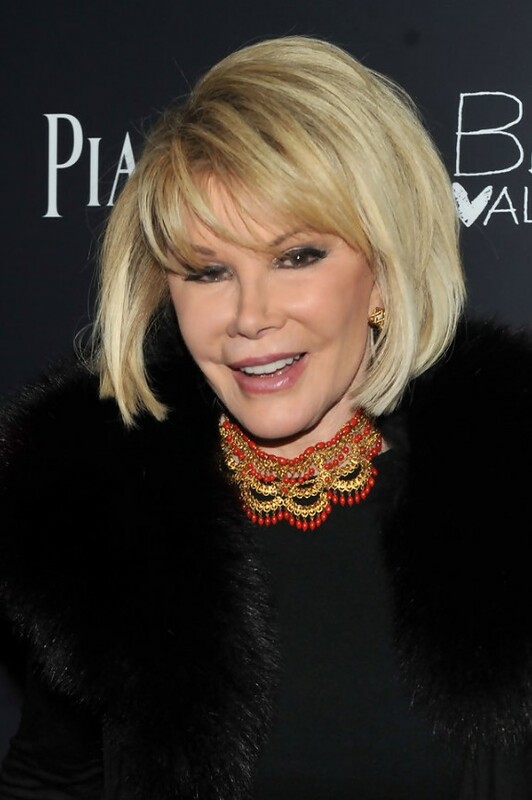 This was a fabulous look for Joan. Her medium length ‘do was complimented by the medium to long layers cut throughout the sides and back to create width. This is a great short hairstyle for women over 50s, 60s and 70s.